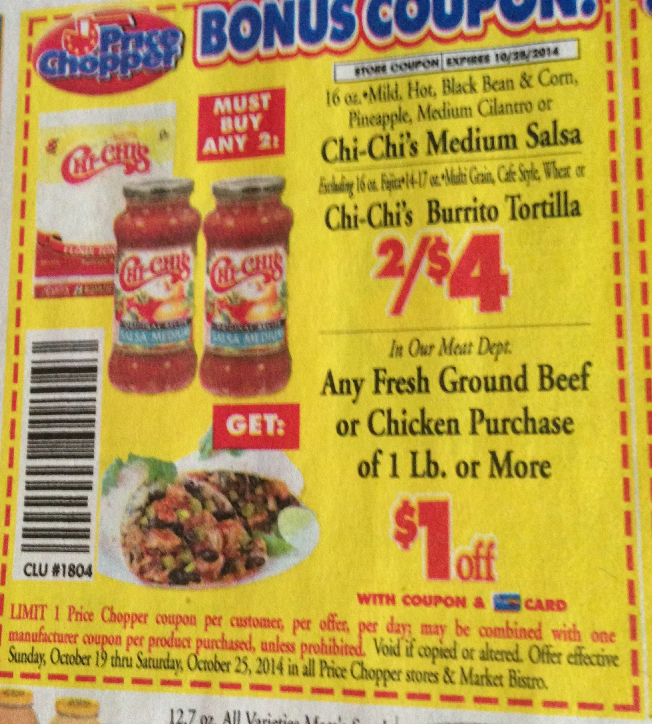 Price Chopper Starting Sunday: Chi-Chi's Salsa As Low As $0.50! I don't see the coupon. Is it NLA or under a different zip maybe?